Get Your Tenant Insurance Quote in Minutes! Safeguard your belongings with the right protection. Complete the form or call 1-800-463-8074 to speak with a licensed broker about Tenant Insurance today. Statistics Canada estimates that approximately 25% of Ontario residents rent their home, but most do not carry renter’s or tenant’s insurance to protect their own personal property. The renter’s policy also provides insurance for your own personal liability exposures. If you are sued, your renter’s policy will pay for your defence of the allegations and pay for any damages awarded to the injured party. 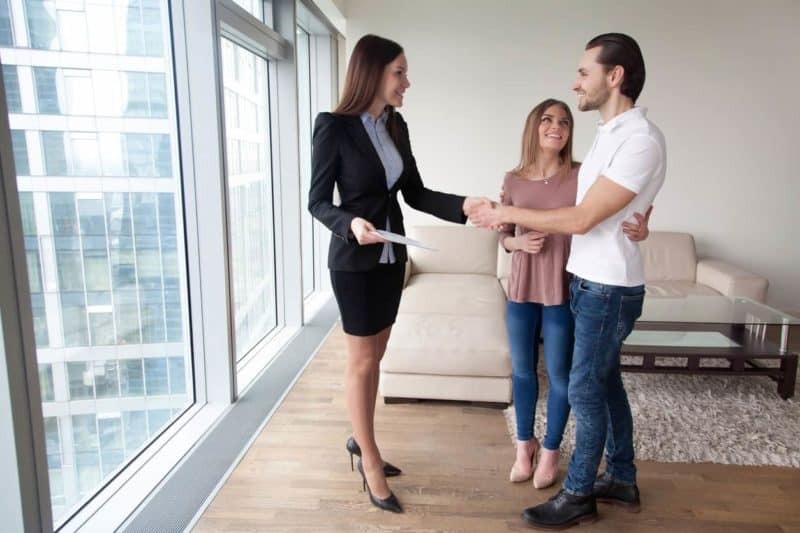 A tenants or renters policy also provides you with property insurance experience which can assist in additional savings when you are ready to purchase your first home and require insurance. If you have had a tenant’s or renter’s policy for several years, you could qualify for a claims-free or loyalty discount. The owner of the property will have insurance on the actual building, but their insurance will not cover you as the renter or occupier of the home for your personal property such as your furniture, jewellery, clothing, etc. or for your personal liability. In the event of a loss such as a fire if you do not have a renter’s or tenants policy you could be left without anything and be forced to replace everything you own. That is why it is so important to have a renter’s or tenant’s insurance. A renter’s or tenant’s insurance policy is actually relatively inexpensive but very necessary. In addition to covering your personal property, the renter’s policy will also cover you for additional living expenses you may incur due to a loss in which you are forced out of your rental property. If you already have an automobile insurance policy with Morison Insurance Brokers adding a tenants or renters policy will save you even more money on both your automobile and tenants insurance. The potential savings on your automobile policy through a multi-line discount can possibly pay for the entire annual cost of your renter’s or tenant’s policy. If you are looking for tenant’s or renter’s insurance, contact Morison Insurance to get a quote today. Tenant insurance covers a tenant or renter of a property against various damages and liabilities. This type of policy can include financial protection in the event of theft of belongings, accidental damage to the property or unintentional bodily harm on the premises. If you currently rent the space in which you live, you should strongly consider tenant insurance. Without tenant insurance you have no coverage in the event of your belongings being stolen or accidental damage to the property. Tenant insurance provides you with the peace of mind that your dwelling and valuables are protected against common risks. Ask us anything about Tenant Insurance! Call 1 (800) 463-8074 to speak with a licensed broker and get the correct answers today.